You have been hearing all the news about economic challenges in the major economies around the world and the possibility of further devaluing currencies and it has you little worried. Now you’ve decided that it’s time to investigate what strategy you need to develop in order to find a safe haven for your money as you seek to find shelter from rising inflation. Because the investment world is highly complicated and riddled with pitfalls knowing what direction to take is extremely important. 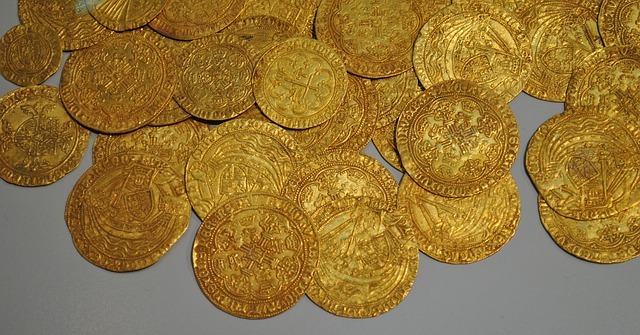 This article will answer some of the most frequently asked questions about investing in gold coins. 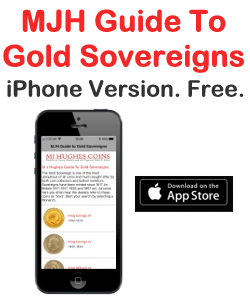 What is the most universally recognized and accepted form of investment in gold bullion in the world? The king of the bullion coins is the American Gold Eagle. They are the best examples of the low premium, high liquidity, government minted bullion coins. Their gold content and purity are guaranteed by the United States Government. What are the three main reasons investors seek to purchase gold bullion coins? Some gold investors seek out gold coins simply as investments. 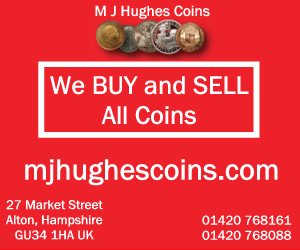 Others desire these coins because of their beautiful designs and actually collect them. Another reason is that investors nervous about the global economic outlook and are seeking a monetary safe haven to hedge against inflation. In the case of the American Gold Eagles which are made from an alloy of 91.6% gold, 3% silver and 5.3% copper they are extremely high quality and are accepted and recognized all the world as U.S. Legal tender. Investors also liked this form of investment because it can be purchased for precious metal IRAs. Why are American Gold Eagles minted in a 22 karat alloy and not 24 karat pure gold? The answer is quite simple. Coins minted in 24 karat are softer and more malleable therefore it is easily damaged by scratches and indentations. American Gold Eagles are minted in a 22 karat alloy inorder to offer the greater protection from normal wear and tear. This protection helps to improve their chances of retaining their investment value. Although they are not minted in 24 karat gold they do in fact contain a troy ounce of pure gold which is why they are so popular with savvy investors. What other gold bullion coins meet the same standards as the American Gold Eagle? Several other gold bullion coins are offered by different countries around the world and are as trusted as the American Gold Eagle. They include the Canadian Gold Maple Leaf, the South African Krugerrand, Austrian Philharmonic’s and Mexican Libertads. Also it’s important to note that the Gold Maple Leaf and the Krugerrand require a lower purchase premium than the American Gold Eagle. If you are extremely concerned about the possibility of total currency collapse gold bullion coins can be purchased in various denominations including one 10th of an ounce, 1/20 of an ounce, one quarter rounds, and 1/2 pounds in addition of course to the full-size coin containing one troy ounce. In the event that you may wish to walk around with gold in your pocket as a way of doing transactions and conducting business, the smaller denominations will be easier to divide and utilize. All the gold bullion coins listed above are minted in these varying denominations. Gold bullion coins may very well be your best investment approach as you seek greater profits and shelter from whatever economic storm may be on the horizon. Do your research, call your broker and enjoy your new adventures in gold investing. Jason has been researching and writing about gold for the past 11 years. He is currently a writer for http://howtosellgoldforcash.com where he teaches people how to buy and sell gold safely for the most profit.